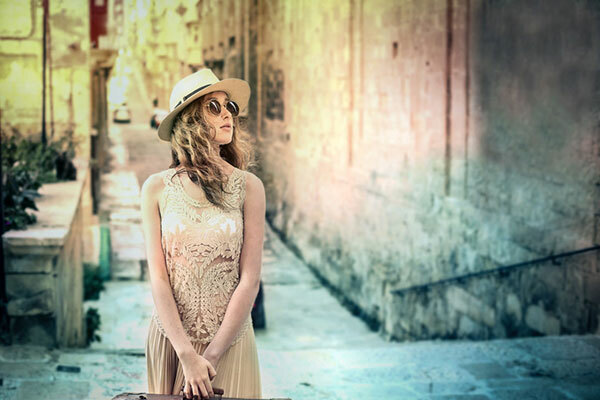 Our franchisees and corporate buyers team up to attend some of the largest fashion trade shows in America. 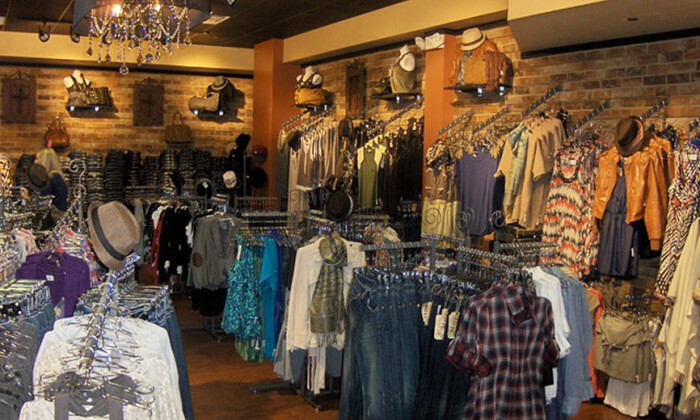 Our merchandise caters to a broad customer base ranging from ages 16-50+, with our core customer at 22-40+ years. 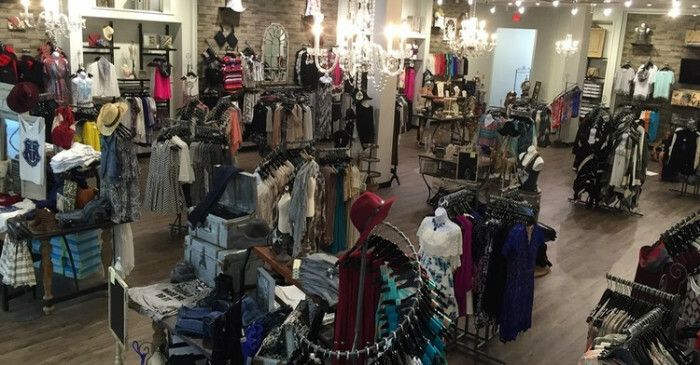 We are a great mother/daughter boutique with something for everyone. 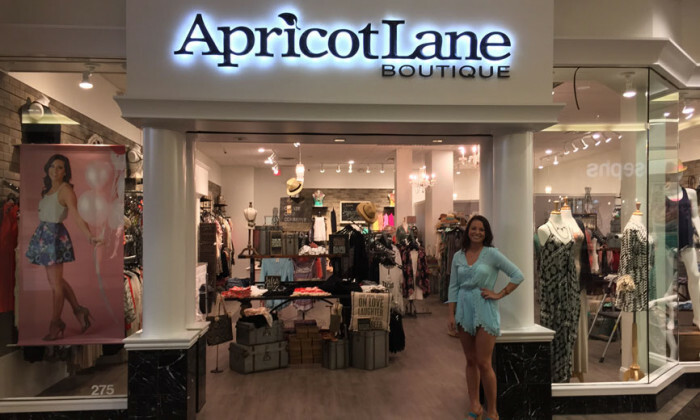 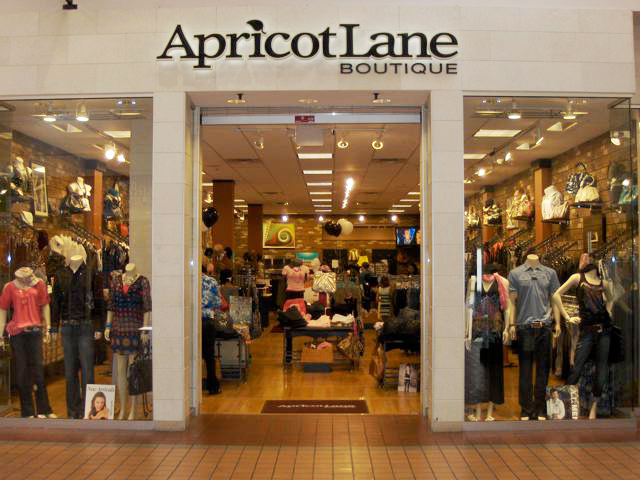 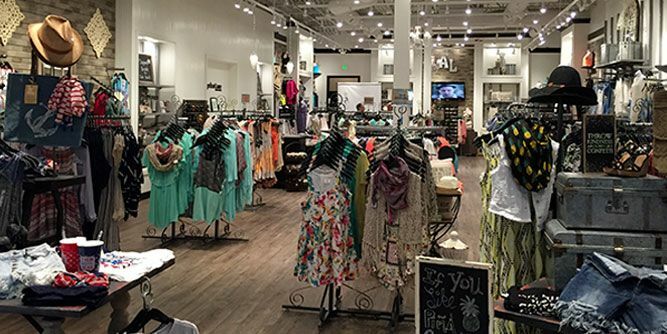 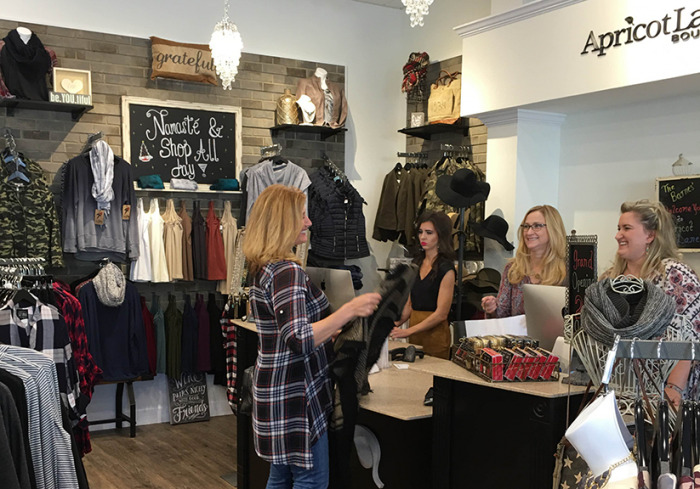 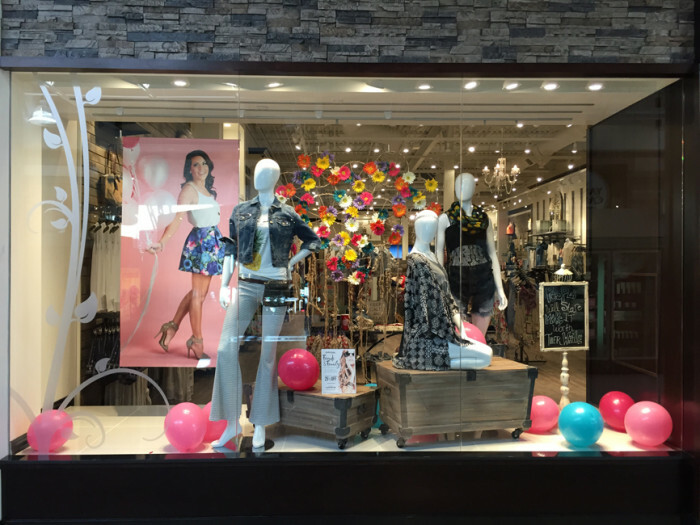 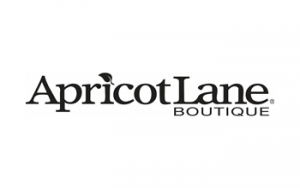 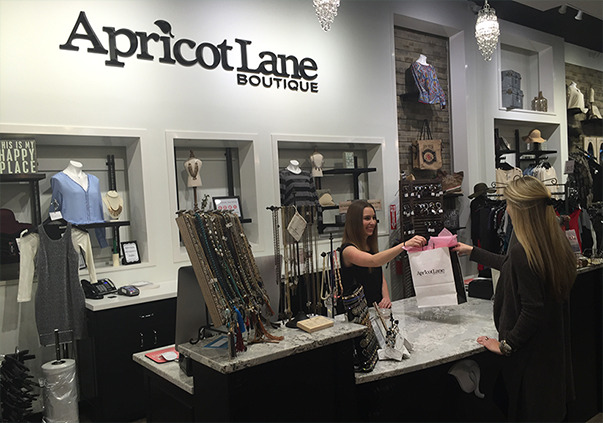 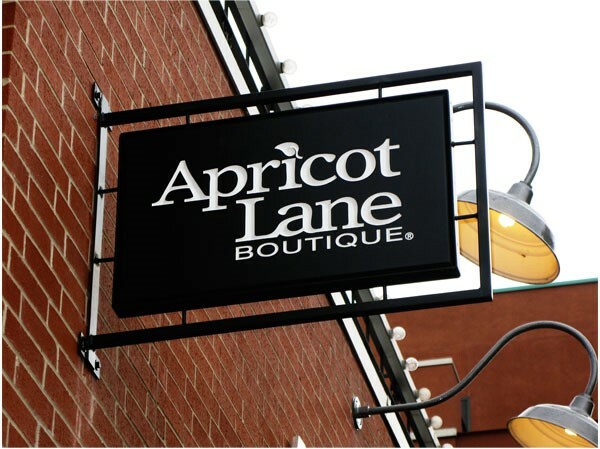 Request information now to learn more about opening your own Apricot Lane fashion store! 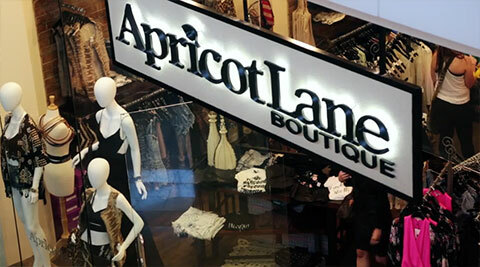 ​Determining “fit” is very important at Apricot Lane. 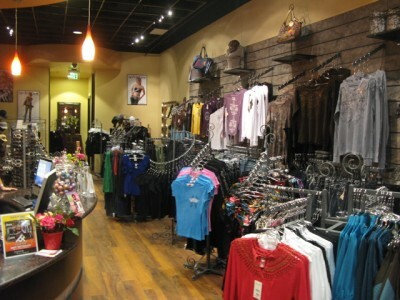 Some business management or retail experience is a plus, but it is not required. 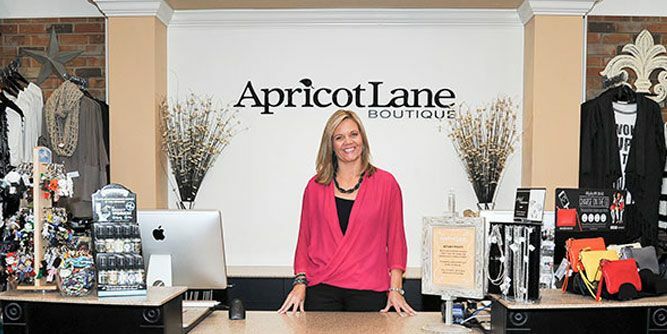 We look for qualified individuals who demonstrate characteristics including: Outgoing and social personality, a great sense of fashion, strong organizational skills, financial stability, and a commitment to grow and learn!